As an up-to-date business, we want to give you the opportunity to stay in touch with our company as we hope to stay in touch with yours. You can reach us at 989-673-7338 and by fax at 989-673-7349. 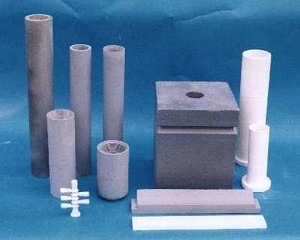 You can also contact us at our e-mail address: ceramicsystemsinc@gmail.com. We are looking forward to hearing from you. In brief, you should know the following about us: Our company was established in1970 and has been responsible for providing outstanding ceramics ever since. 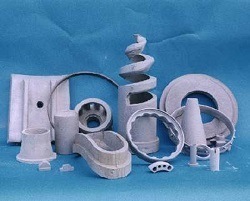 We manufacture industrial ceramics in, but not limited to, the mining, induction, automotive, aerospace and energy fields. Our regular customers particularly value our ability to customize their products to meet their needs. We analyze the application and help determine which ceramic material would be best suited for their use. Our business is located at 2185 E. Wells Road, Caro, Michigan 48723-9561.